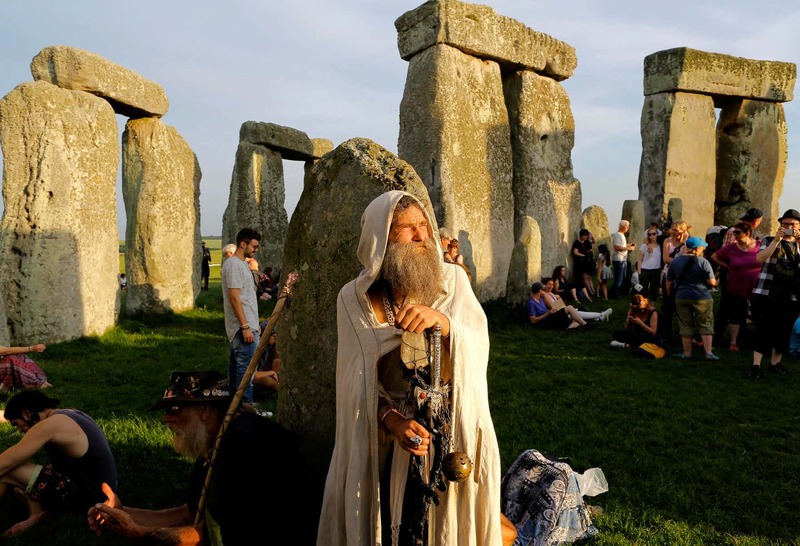 On a solstice day when it’s so hot in Arizona that planes can’t fly, the Druids and other revelers at Stonehenge have not disappointed. Something tells me it’s going to be a hot summer. 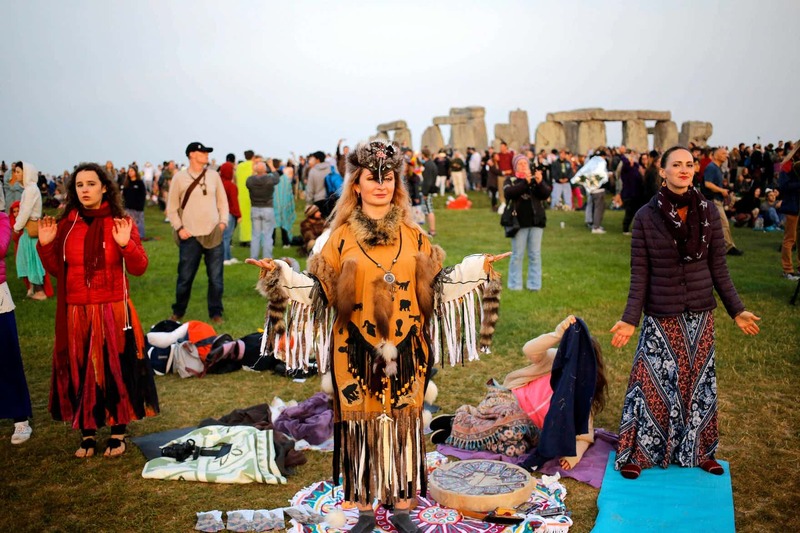 This entry was posted in Uncategorized and tagged heatwave, Stonehenge, summer solstice by admin. Bookmark the permalink.